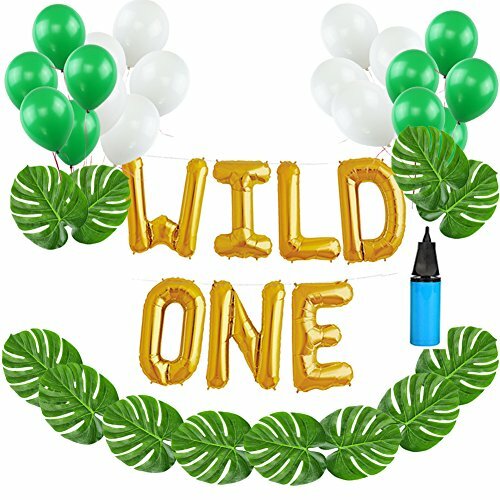 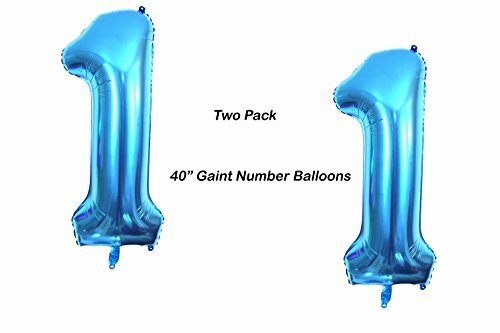 wow your guest with this Jumbo size 40 inches glossy blue "1" Balloons. 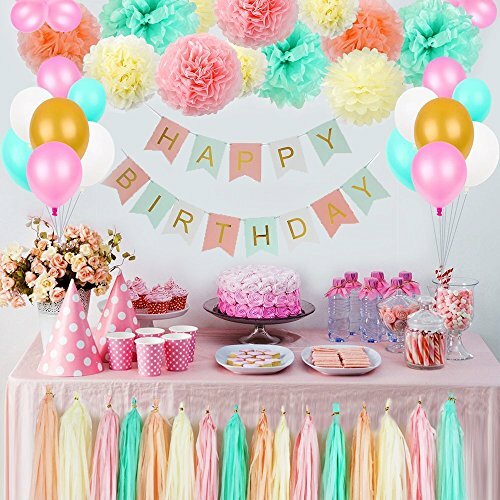 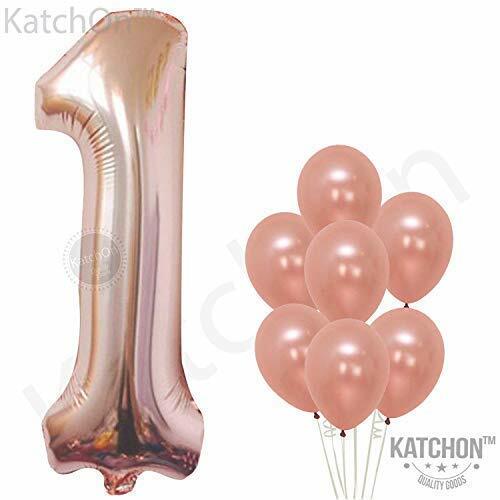 Self-sealing, premium helium quality balloon that is perfect for all party occasion! 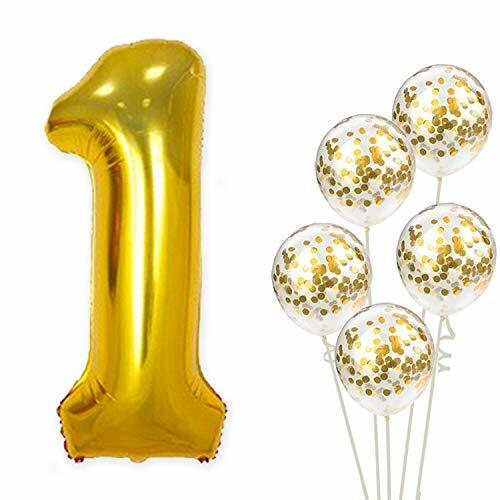 Decorate with foil balloons to form a fantastic party centerpiece that is memorable for years to come! 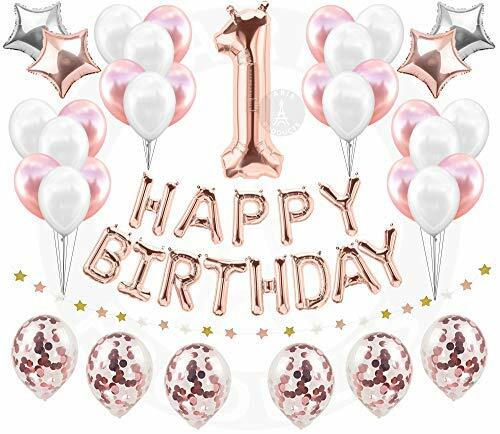 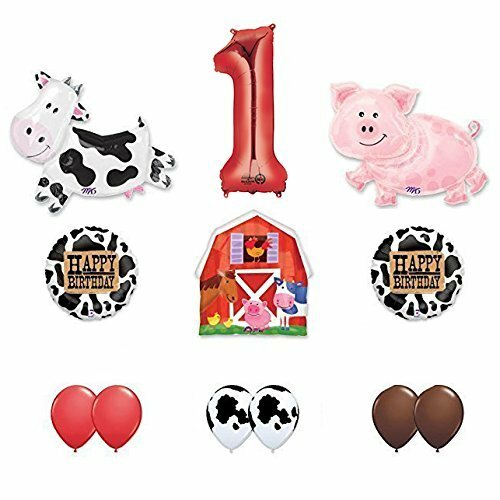 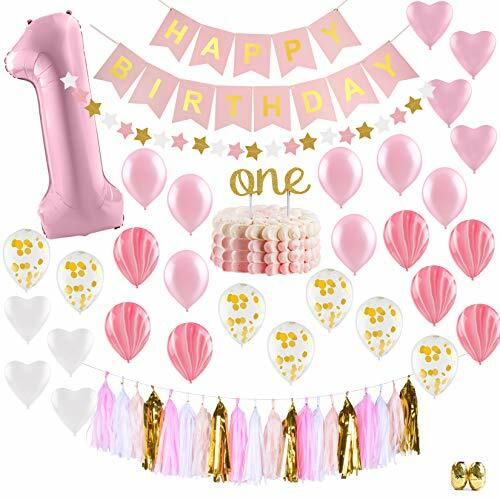 With this kit will receive: (1) 34" Giant Red Number 1 Foil Balloon, (1) 30" Cow Shape Foil Balloon and (1) 25" Pig Shape Foil Balloon, (1) 22" Barnyard Fun Shape Foil Balloon, (2) 18" Western Birthday Foil Balloons, (6) 11" Latex balloons 2-brown, 2-red and 2-Cow Print. 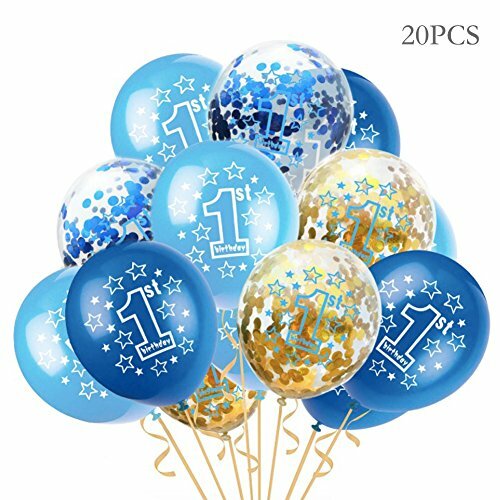 All balloons are new and shipped uninflated. 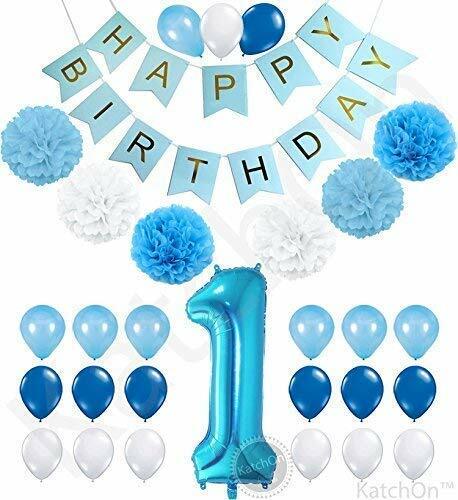 Just add helium!